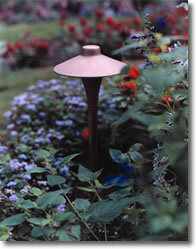 Complete your garden with the addition of landscape lighting. 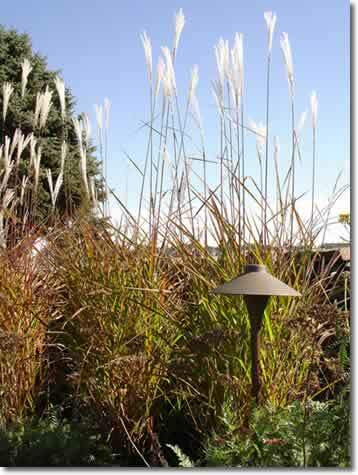 Natural-looking light fixtures can add interest to your landscape and provide complementary light to enhance your gardens and pathways. Enjoy your landscape even when you get home late from work. Increase safety with lighted walkways and patios. See your landscape features without seeing the light.